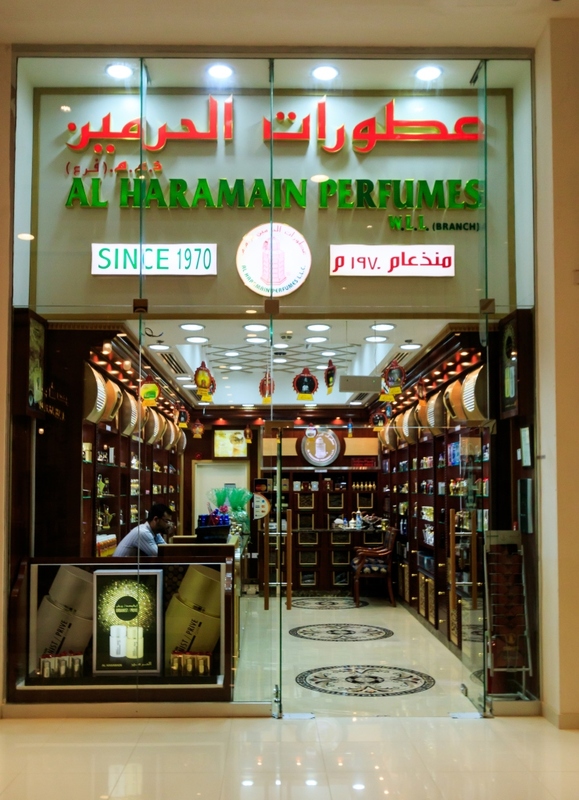 Al Haramain Perfumes has been a front-runner in the perfumery since 1970. We do what we love and so we always explore the changing trends with consistent catering the taste of our discerning patrons. Al Haramain has successfully struck a chord with growing number of perfume lovers all over the world. Ever since its first bottle released in the summer of 1970, Al Haramain Perfumes has steadily grown in stature putting together a fragrant network of spectacular showrooms all over UAE, Oman, Kingdom of Saudi Arabia, Bahrain, Kuwait, Qatar, Singapore, Malaysia, UK and the USA with winning accolades, appreciation and hearts along the way.